Spear: A thrusting pole, a physical representation and carrier of an outward moving energy, itself still, and thus, in itself, a spar, a rafter, a beam, that which holds the energy in place. One can live there. 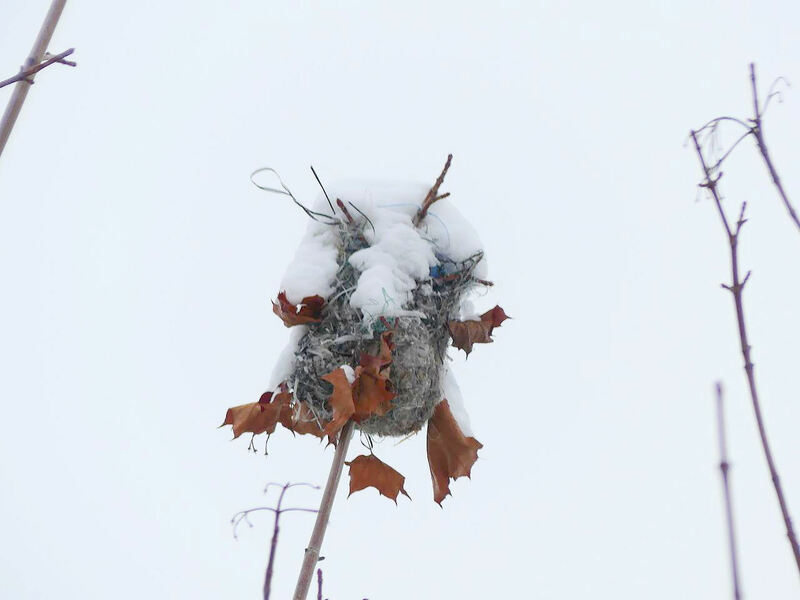 Not Just Any Ordinary Nest!